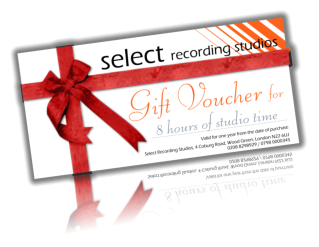 Select Studios Hip Hop Gift Vouchers are the perfect gift experience for all budding hip-hop artists. 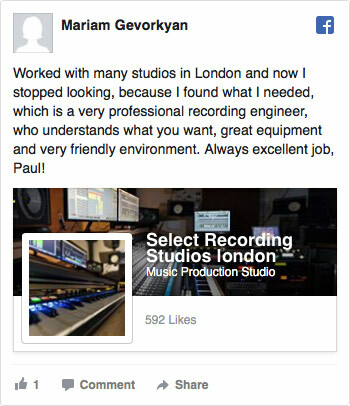 work colleagues, family and friends. The Hip Hop gift experience is perfect for all ages and every ability, whether recording a new promo CD, a mix tape for your YouTube channel or a birthday present, Christmas gift or simply just for fun. 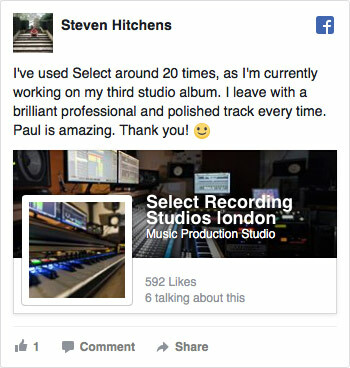 The gift recipient can either rap or beat box over their choice of backing track, or create their own beat in our recording studio with a music producer with over 20 years experience. 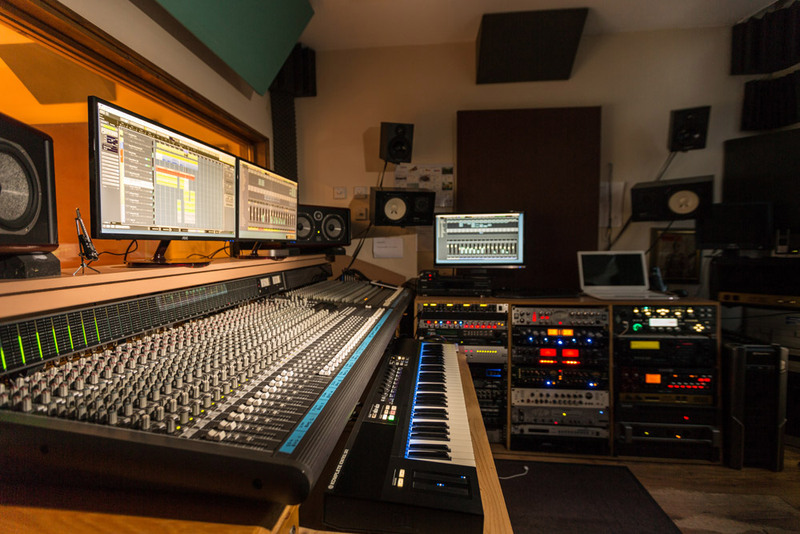 Why not purchase one of our Select Recording Studios Hip Hop Gift vouchers today and let yourself or someone special be a star for the day whilst enjoying a memorable and professional studio gift experience at Select Recording Studios. 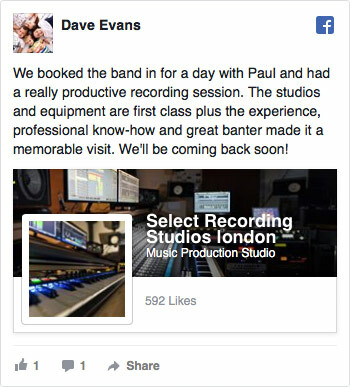 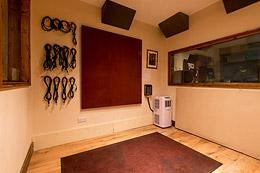 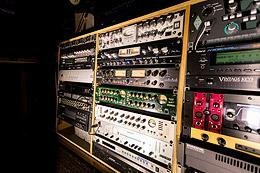 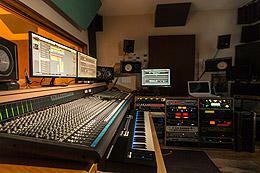 A range of Recording Studio Gift Vouchers are available from 1 to 8 hours.